Remember last year, I said worst year for Internet because of Wannacry Ransomware. Now may be its not, here is more worse coming up. On the eve of New Year, popular instant messaging service Whatsapp is goes down globally for hours. Here again Google Project team have hit back the backbone of the technology. Researcher from Google Project team have disclosed the vulnerabilities potentially impact all major CPUs, including those from AMD, ARM, and Intel threatening almost all PCs, laptops, tablets, and smartphones, regardless of manufacturer or operating system. The disclosed vulnerabilities have been categorized in Two attacks- Meltdown (CVE-2017-5754) and Spectre (CVE-2017-5753 and CVE-2017-5715), which could allow attackers to steal sensitive data which is currently processed on the computer. Both vulnerabilities, exploit the one of the features of chips know as "Speculative Execution", a technique that was used in almost every modern CPU to optimize the performance. Meltdown breaks the most fundamental isolation between user applications and the operating system. This attack allows a program to access the memory, and thus also the secrets, of other programs and the operating system. Download Paper for more information (pdf). Spectre is another critical bug which have been disclosed. Spectre breaks the isolation between different applications. It allows an attacker to trick error-free programs, which follow best practices, into leaking their secrets. In fact, the safety checks of said best practices actually increase the attack surface and may make applications more susceptible to Spectre. 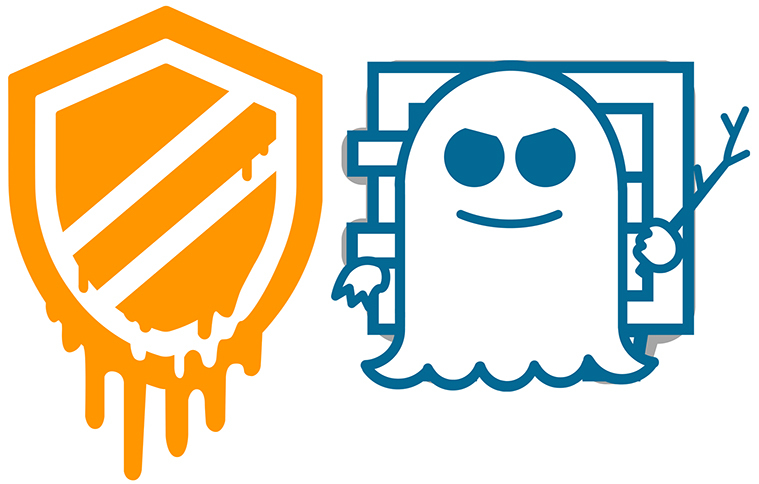 In comparison to Meltdown, Spectre is harder to exploit and is also harder to mitigate. Download Paper for more information (pdf). As I have said its worst because this vulnerability impacts almost every system including desktops, laptops, cloud servers, as well as smartphones. Windows — Microsoft has issued an out-of-band patch update for Windows 10, while other versions of Windows will be patched on the traditional Patch Tuesday on January 9, 2018.